I'm so excited to be sharing this post with you as a little reflection of what has happened over the past year and how it has gone. Now I'm sure there will be people who find this interesting but of course there will be people who genuinely could not give a monkeys and that is completely okay! 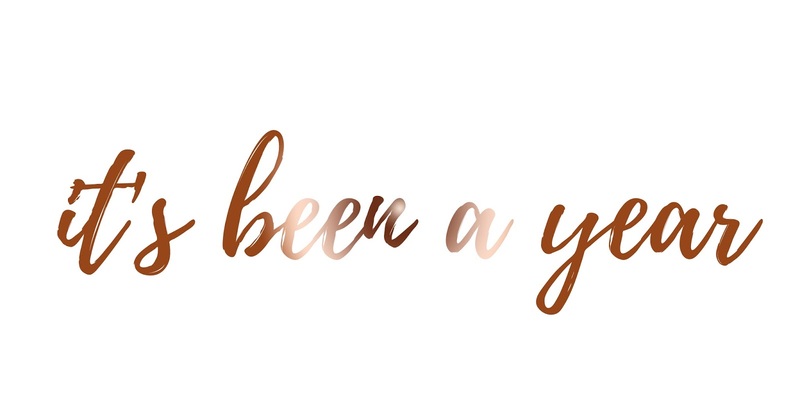 A year yesterday I finished a whole year of my new job; working as a 1-1 Learning Support Assistant, and I wanted to share my experience with you especially if it can help anyone who is thinking about going into working in a school. A year ago I was approached by my head teacher to work with a young boy with ADHD who I had been in a class with for a whole year already and of course, I said yes. I was going from volunteering to being paid to be there and I had no choice but to be there because of my degree. It was a win win situation. I started my job in September 2016 where I had absolutely no experience what so ever of working with SEN children but with a lot of "winging it" and doing what my gut instinct wanted me to do; I was able to help him grow as an individual while also controlling his behaviour; for a while. It came to the New Year and I was feeling absolutely miserable, I dreaded going into work and I wanted to quit; in fact I had told my boss that I was looking for a new job and when I found one, I would be handing in my notice. While I was in the process of doing this, my colleague who worked with a boy with Autism in the same class handed in her notice and left four weeks later (Easter Holidays). I was then approached by my boss explaining myself and the person I job share with would be taking over and working with the boy with Autism, leaving the boy with ADHD without 1-1 support because he behaved better without us; our job was done and we had done what we needed to do to help him. After Easter I started working with the young boy with Autism, someone who I had worked with every now and then when my colleague was struggling and needed help. I had learnt so much from these odd occasions and I completely understood how to work with him and support him through the rest of the year. Not only has he developed so much socially, gaining more friends and interacting more with his peers but his overall learning has improved. He went from writing 3 lines reluctantly in English to writing at least half a page minimum, if not more. He learnt a different strategy to add up double digit numbers because he broke down when he saw two double digit numbers adding together and we need to try and find something which would help him and we did. In the space of three months I influenced and taught a child who was struggling so much and I'm now going on to work with him again in September for another year. I cannot explain how difficult it is working with SEN Children. You do lose your patience sometimes and there are occasions where you as well want to break down. But through all of the struggles, it is completely and utterly worth it when you see how far they've come just after a few months and also how far you have come as a practitioner. If you have any questions about my job, feel free to pop me a message. Your job sounds very rewarding. I have a similar job role and even though it can be very stressful, it's also worth it!